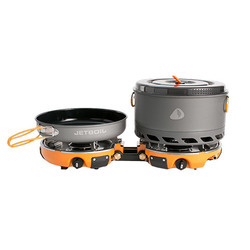 There is something to be said with regards to the sometimes divine luxury of a hot meal while out in the wilderness. 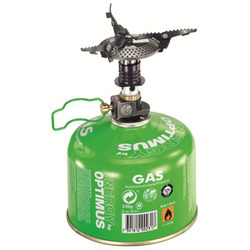 Simply put, it can create moments of nearly sublime contentment. 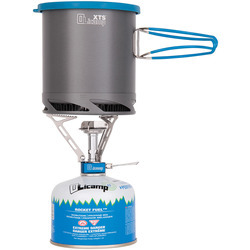 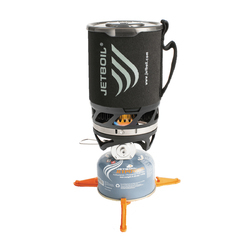 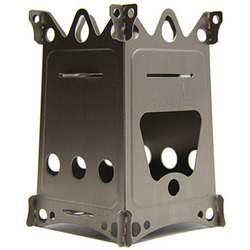 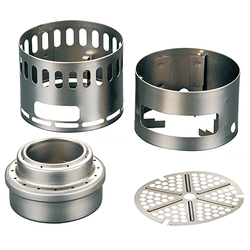 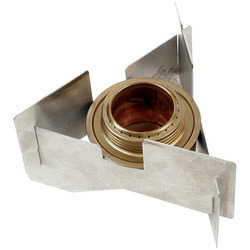 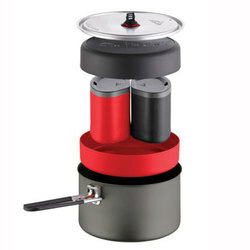 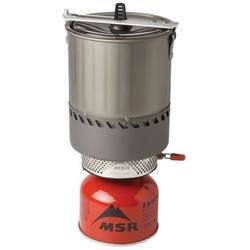 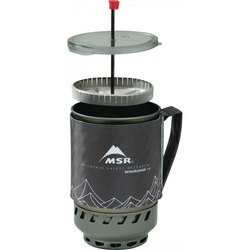 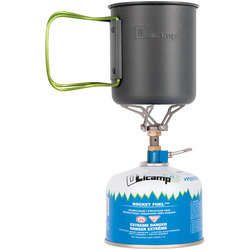 We here at US Outdoor are big proponents of comfortable camping, so we have put this webpage together to help you find all of our personal favorite camps stoves, and of course, as always, offer you unbeatable prices on all of them! 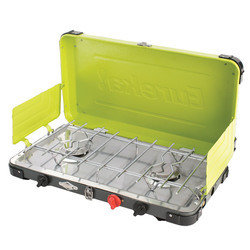 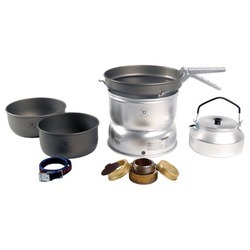 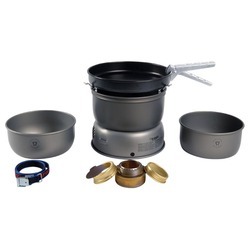 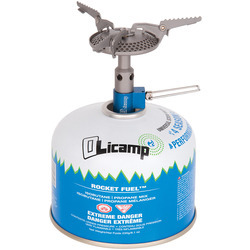 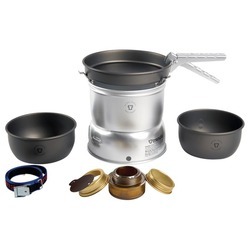 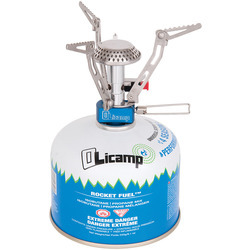 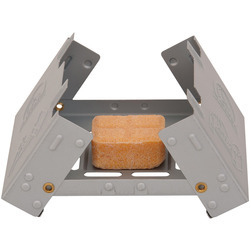 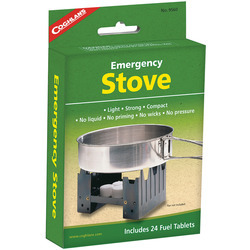 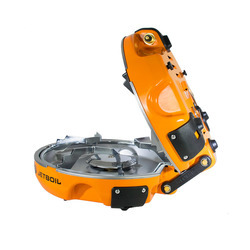 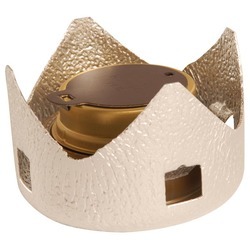 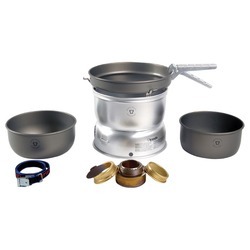 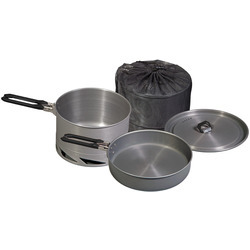 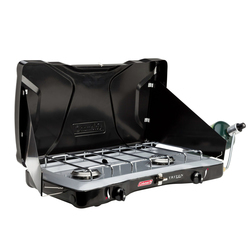 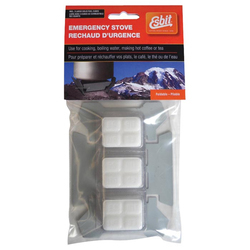 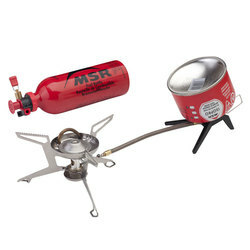 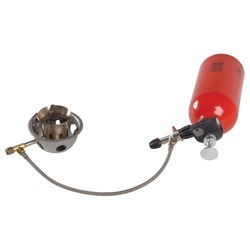 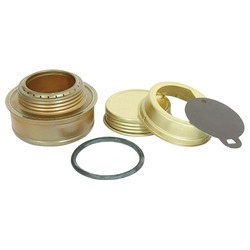 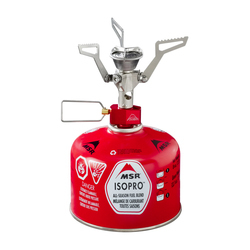 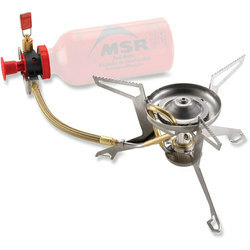 Featuring renowned and reliable brands such as Coghlans, Coleman, Jet Boil, MSR, Power Pot, Snow Peak, and Soto USA Inc. What are you waiting for, get your new camp stove here!